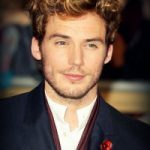 Sam Claflin is an English actor who started his career in the UK television by starring on a miniseries, television film, as well on a television series, instantly gaining him recognition. 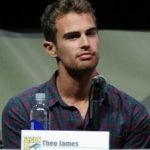 It was, however, his movie debut in the Hollywood film Pirates of the Caribbean: On Stranger Tides that exposed him to a wider audience. 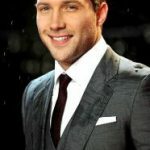 Afterwards, he has since landed notable roles such as in Snow White and the Huntsman as William. 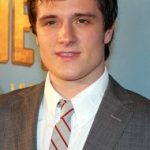 Furthering his success on the big screen, he played the role of Finnick in The Hunger Games: Catching Fire, reprising his role in The Hunger Games: Mockingjay – Part 1 and The Hunger Games: Mockingjay – Part 2. 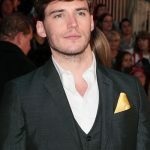 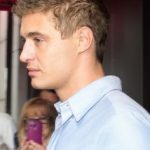 He has also starred in the romantic comedy-dramas Love, Rosie and Me Before You.